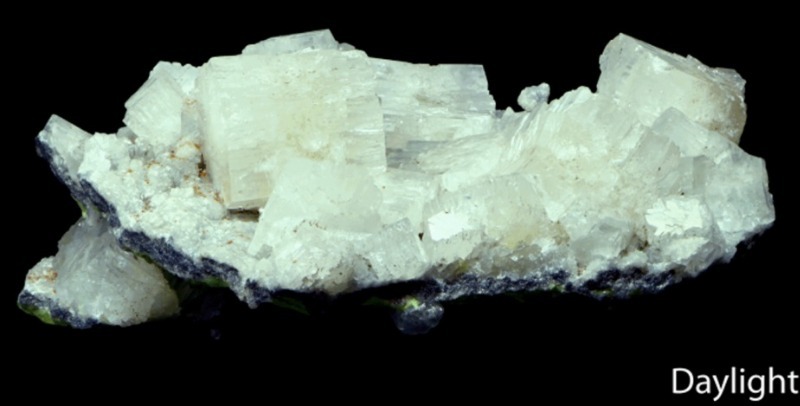 Aragonite Is a Mighty Mineral In More Ways Than... - PASHpost Inc.
Aragonite may not look like much from just a casual glance. It isn't particularly vibrant in color, nor is its color unusual, ranging from a rusty-colored orange/red to an opaque almost white. Aragonite is a very useful mineral. While you might not see much of it in jewelry or lustrous collections, you will see aragonite out on the job, helping save the Earth. Maybe a bit of an exaggeration there, but aragonite is a mineral that when paired with water, can do some truly amazing things. It's a literal healing stone. 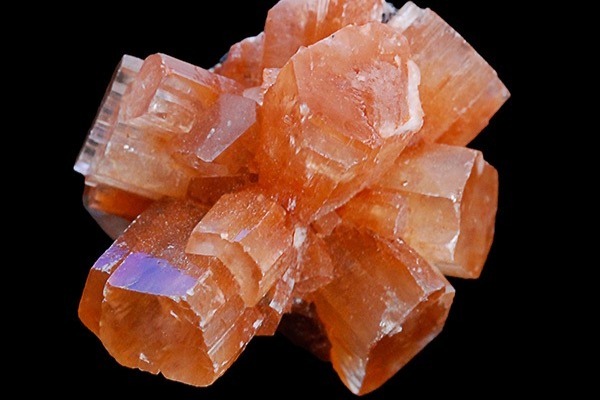 Aragonite can be used to clean dirty and contaminated water. It has been tested positive for its ability to help remove pollutants like lead, zinc, and cobalt. Aragonite is invaluable in the restoration of coral reefs, with its ability to help regulate pH levels in the water, and its physical composition being a source of major nutrients. Aragonite crystals are sometimes referred to as flos-ferri, meaning "flowers of iron". 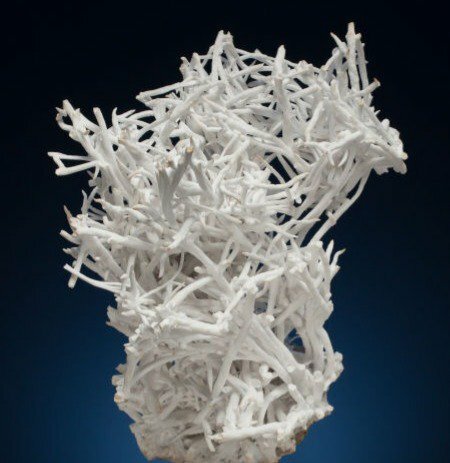 This is due to the shape aragonite stalactites can form into as well as the mineral's common discovery in Spanish iron mines. Aragonite is full of secrets, and my personal favorite is its fluorescence when exposed to a UV-light. My appreciation for aragonite's uses greatly dwarfs my appreciation for its physical looks. But it is for these reasons that it remains one of my favorite minerals in my collection. An un-tumbled piece of aragonite.